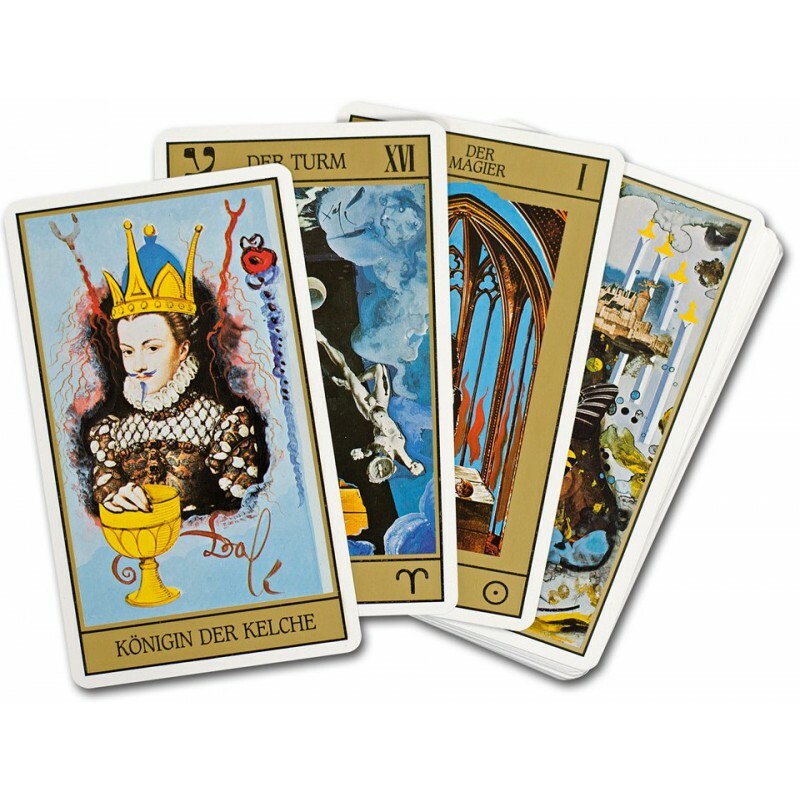 Legend has it that when preparing props for the James Bond film Live and Let Die, producer Albert Broccoli commissioned Salvador Dalí to create a custom deck of Tarot cards; the Spanish surrealist painter is said to have started work on the project, and, when the contractual deal fell through, continued the work on his own. Dating back to the Renaissance era, Tarot—thought by some to be an interpretation of dreams or a foretelling of the future—had seen a new surge of popularity during the 1970s hippie movement. 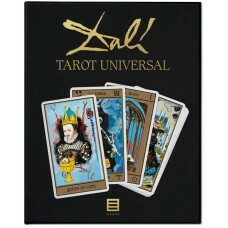 Dalí's set, the first-known deck completed by a well-known painter, was published in a limited art edition in 1984 in Spain. 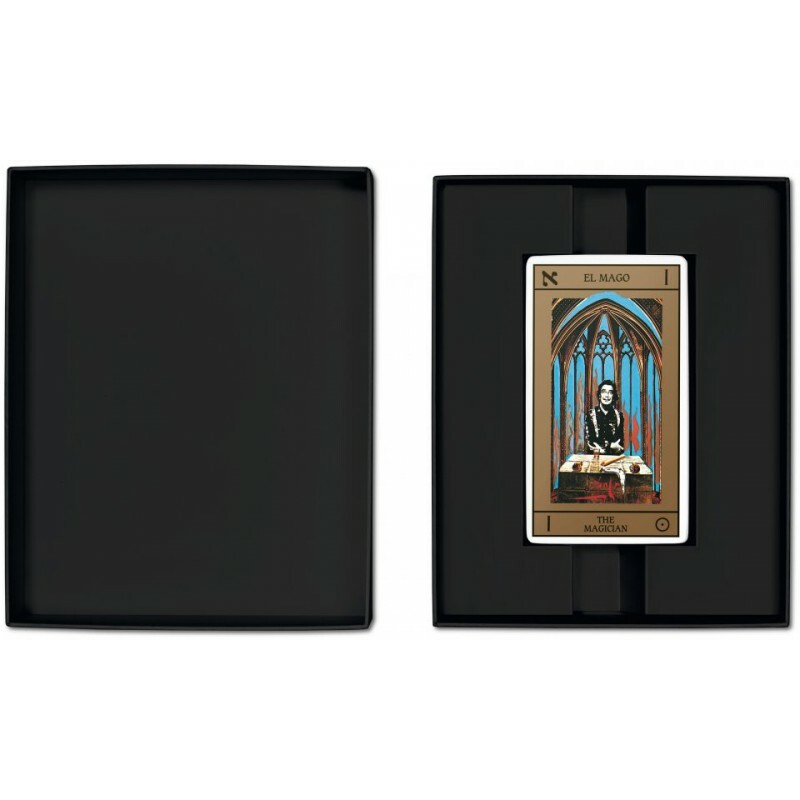 Now, TASCHEN resurrects this rare work, consisting of 78 cards (56 Minor Arcana color cards and 22 Major Arcana trump cards) and featuring such characters and symbols as the Magician, the Lovers, the Moon, Death, the High Priest, and the Empress. 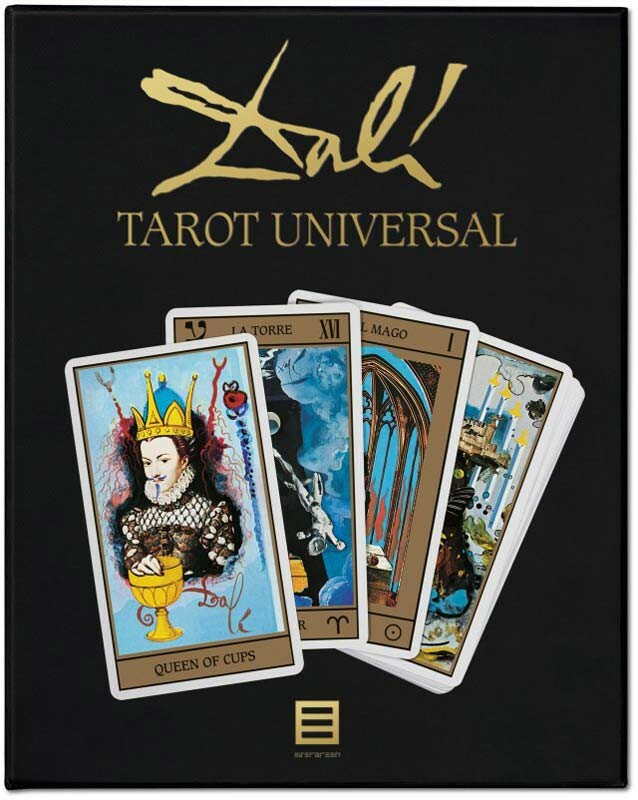 A booklet by renowned German Tarot author Johannes Fiebig accompanies the reedition of the deck. Johannes Fiebig, born in Cologne in 1953, is one of the most successful authors on Tarot and a leading expert of the psychological interpretation of symbols and oracles. His main field of interest is concentrated on the use of Tarot and other symbolic languages as humanistic, psychological tools.